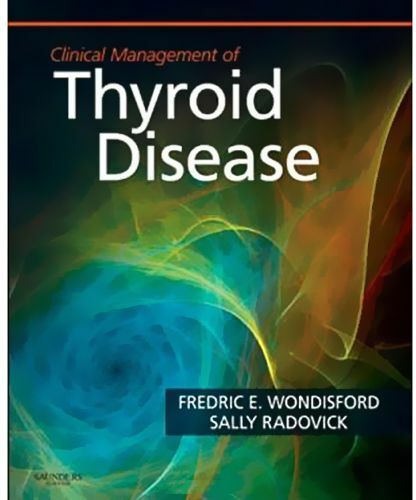 "Clinical Management of Thyroid Disease" is an exciting new book edited by Fredric Wondisford, MD - developer of the revolutionary new drug, Thyrotropin - and Sally Radovick, MD, with contributions from experts in the field. It fulfills the niche of a succinct, clinical resource to help you translate research into practice. This full-color volume offers valuable information on thyroid cancer and non-cancerous lesions, the effect of drugs on thyroid function, genetic disorders, and more in an accessible, easy-to-read consistent format.